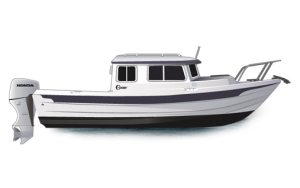 The most fuel efficient boat on the water. 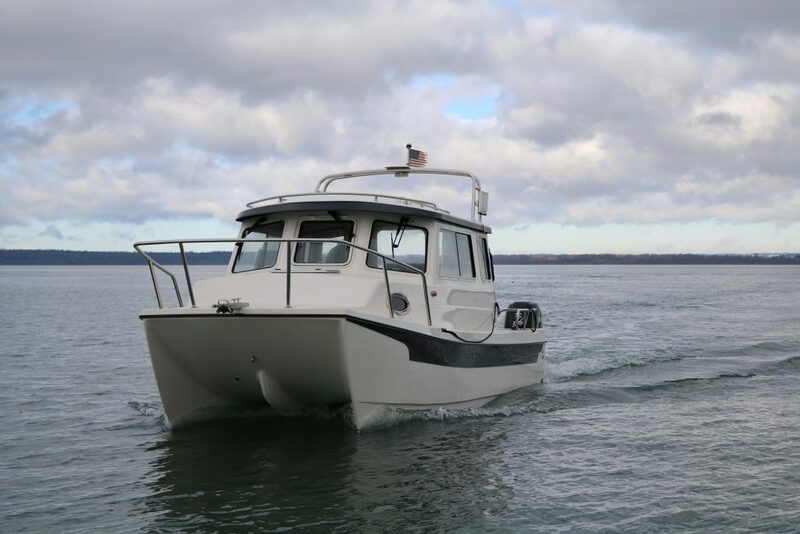 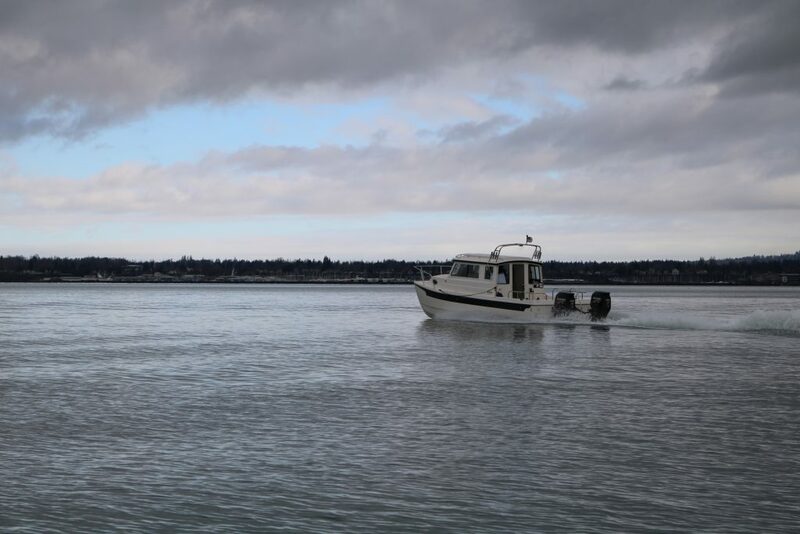 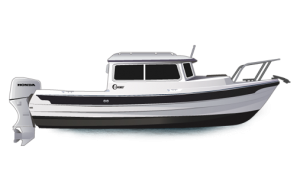 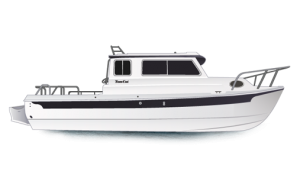 We have a long history of building high-quality fiberglass pilothouse boats at our warehouse in Washington state. 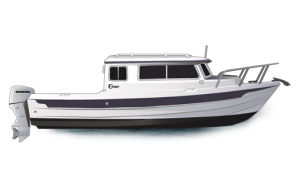 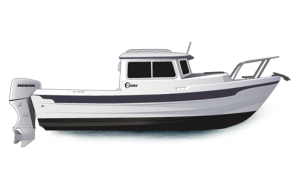 C-Dory has been taking boaters to seldom visited waterways, favorite fishing holes, dive reefs and waterside communities for over 30 years. 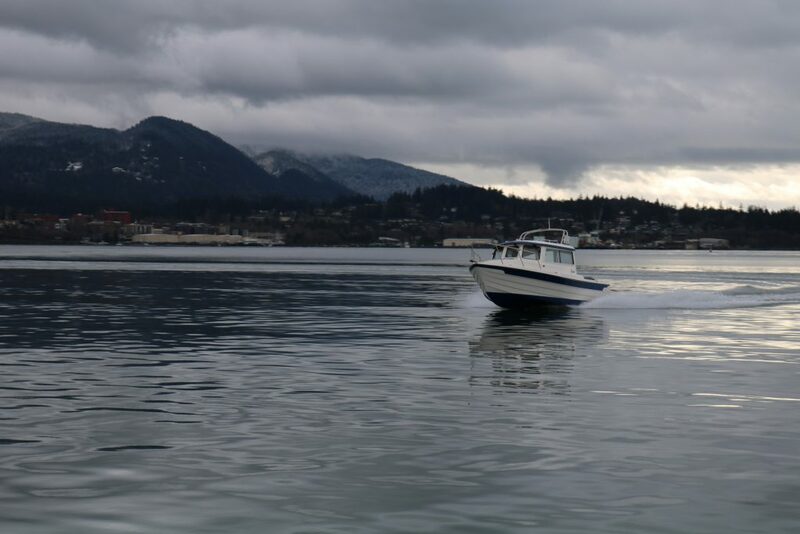 Our boats will take you places other boats cannot and explore with confidence with our standard 5 year hull warranty.